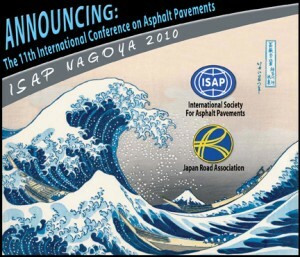 Nagoya, Japan, hosted the 11th International Conference on Asphalt Pavements on Aug 1-6, 2010. Nagoya, Japan, hosted the 11th International Conference on Asphalt Pavements on Aug 1-6, 2010. For more information visit the Nagoya 2010 website.